A former Bafana Bafana and Premier Soccer League player was among 10 men arrested for attempting to rob a truck carrying cigarettes in Boksburg North, Gauteng police said on Thursday. 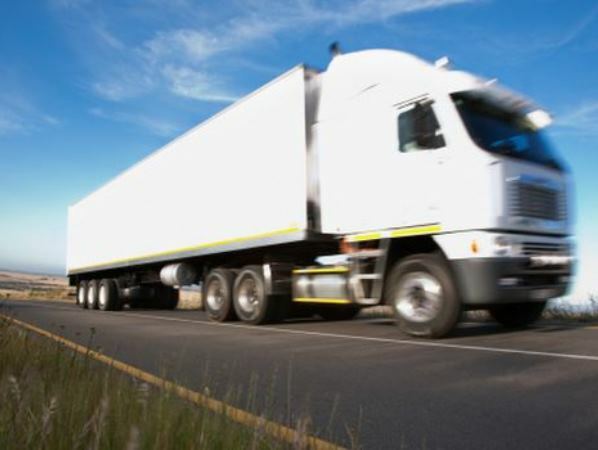 "The investigating team of the province and crime intelligence were following information of people who planned to hijack a cigarette truck," said spokesperson Lieutenant Kay Makhubela. "They made contact with those alleged 10 suspects and arrested them before they could hijack the truck. Among them two were found wearing full Johannesburg Metro Police Department uniforms, and one of the 10 is also a former PSL and Bafana Bafana player." The player was not named. The men were also found in possession of an illegal jamming device when they were arrested at around 17:00 on Wednesday. They were expected to appear in the Boksburg Magistrate's Court on Friday on charges of armed robbery, impersonating police and being found in possession of an illegal jamming device.